The Delaware River Port Authority is on track to restore a toll discount for frequent commuters who take the four bridges between Pennsylvania and New Jersey under DRPA control. On Wednesday morning, the DRPA's Finance Committee recommended that the $1-per-round-trip discount, dropped in 2011, be reinstated for the 30,000 commuters who use the bridges at least 18 times per month, the Courier-Post reports. DRPA Vice Chairman Jeffrey Nash told the Courier-Post the move was suggested because of a strong financial outlook and reserve funds that will eliminate the need to raise tolls for at least the next five years. Frequent commuters on the Ben Franklin, Walt Whitman, Betsy Ross and Commodore Barry bridges will see their $5 round-trip toll knocked down to $4. The governors of both states are reportedly in favor of the discount and will need to ratify the measure before it takes effect. A date of implementation has not yet been determined. In total, the 30,000 commuters who will benefit from the discount represent 15 percent of the 200,000 drivers who use the four bridges on an annual basis. For E-Z Pass holders, the discount will appear as a credit. Half-fare rates for seniors will remain in effect. The discount will cost the DRPA an estimated $6.4 million. 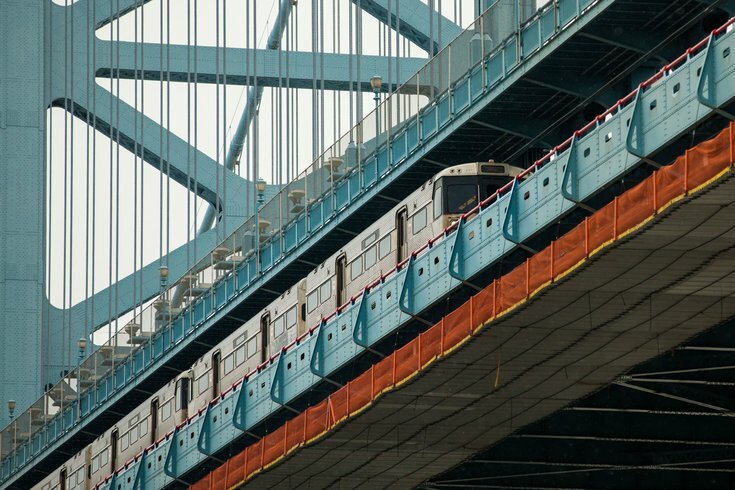 Despite a six-year decline in bridge traffic following a 2008 toll hike from $3 to $4, a report from the DRPA Finance Committee projects that revenue will be sufficient to cover debt payments and finance the port authority's five-year capital plan. Read the full Courier-Post story here.